with or without the thunder. 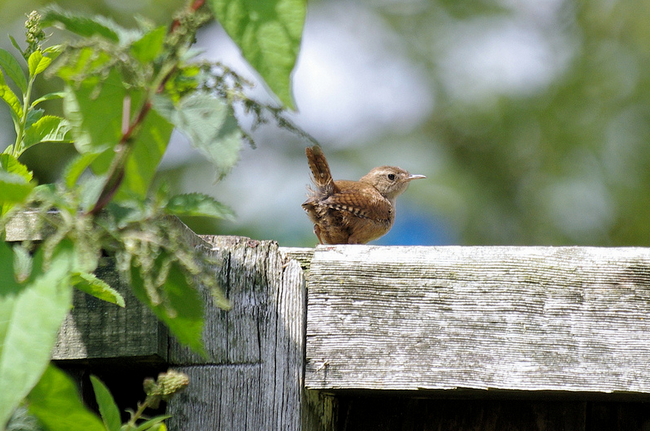 Sit on my shoulder like the wren on the fence. Sing to me; sing through me. Rise dependably, like sun behind clouds. Glow with promise and purpose. Follow me down the pine-scented forest path. Follow me, or perhaps lead me. Better yet, walk with me.